Face packs in summer is a must for the skin and that is because the super-hot sun in summers rips of the glow from the skin and makes it look dull. Combination skin especially can be a little complicated in summer. Combination skin is a blend of both dry and oily skin and hence you need different ingredients to work together to cater to the needs of a combination skin. Combination skin is the kind of skin wherein certain part of the skin is dry and certain part would be oily. Now generally people with combination skin would have the T zone, which is the forehead, nose as well as the chin area oily and the rest of the face would be dry. So you have to be extremely choosy about the face pack for combination skin as you do not want to mess up the skin. Today you have variety of face packs available in the market which claim to be made especially for combination skin but how good is it, is a question that is still not answered. Besides, when it comes to ready made face packs you will have to accept that certain amount of chemicals will be fed to your skin. Homemade face packs are the best in that perspective, as there is zero chemicals and the skin gets maximum benefits from the products too as the ingredients are natural. Let us learn how some of the most natural products can serve as the best face packs for combination skin. 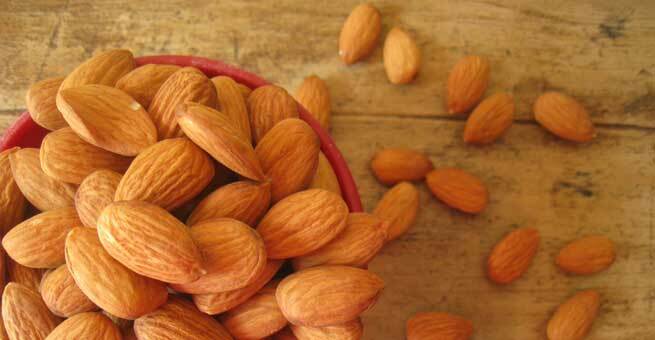 Almond has to be soaked overnight and in the morning take them and grind them into a smooth paste. Mix this paste with little milk and apply all over the face and leave it to dry. Once the face pack dries, you can wash it off with water. 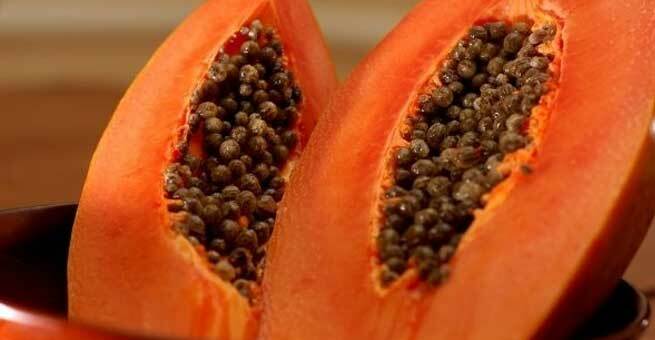 Papaya is excellent as face pack. 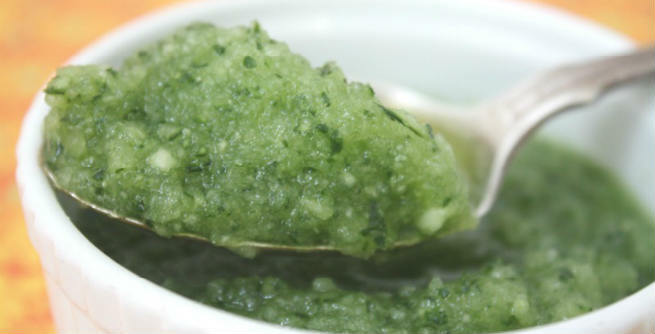 All you need is a ripe papaya, take the pulp of the fruit and make it into a smooth paste. Add a few drops of honey into it. You can avoid honey if you do not want extra nourishment. Then mix this face pack well and apply it on the face. Leave it for some time and wash it off. On a combination skin, fruits work great especially banana. 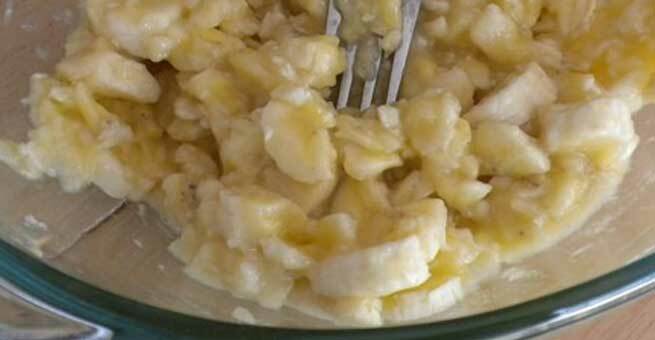 Take a ripe banana and make a paste of its pulp. To the smooth pulp add a few drops of honey and one spoon of milk. Mix these ingredients well and apply on the face and neck. Leave the face pack for ten minutes and then take a shower. Cucumber is a multipurpose product when it comes to beauty. Cucumber juice is very good for tan removal and it can be used as a face pack for glowing skin too. For this grate a fresh cucumber, squeeze out the juice from it. Into this add a few drops of honey, one spoon lime juice. Mix them well and apply on the face and neck. Leave it for 20 minutes and then wash it off. Take a ripe apple and mash the pulp of it well, to that add 1 spoon lime juice and cream. Mix it well and apply it on the face and neck then leave it to dry for 20 minutes and wash it off. Carrot is a great skin recipe; it provides a natural glow to the skin and makes it glowing too. Take a carrot and boil it and then mash it well, once that’s done, add a few drops of honey to it. Blend them well until a really smooth face pack is ready. Apply this face pack all over your face and neck. Wash it off once it dries.